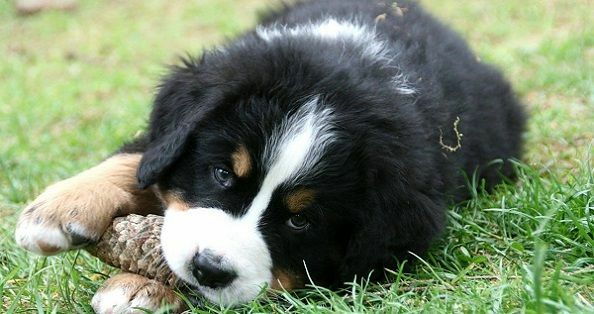 Looking for top 100 dog names for female puppies? Trying to find that one perfect name for your dog can be really hard. Through the years we have realized this as well and that is why we can definitely help you. On 123Tinki.com we have a dog name database of over 40.000 dog names. Besides this we also have a handy tool, our dog name generator, that can help you create some insight in this big database. All of the names are divided into different categories. 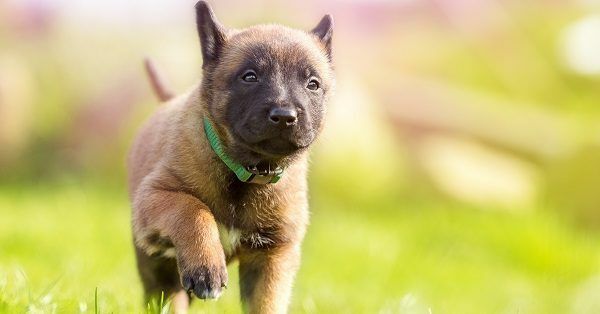 Find beautiful names like Cajun puppy names, Hawaiian puppy names, Disney dog names, dog names starting with C, cool puppy names and so much more. Keep sniffing! In your quest for the perfect dog name there are a few things you should remember. First of all, pick a name that is not too long. The longer the name the harder it will be for your puppy and yourself. You have to be able to pronounce the name clearly and your dog has to be able to understand you at all times. This becomes hard with a long name. Okay, you might be able to pronounce a long name but trust us, this name will easily be shortened. Names like Alexander often turn in to Alex or even Lex and names like Annemarie easily become Annie. Stay conscious of this from the beginning and stick to a name of about one or two syllables long. One last tip, remember to take your time. This is completely okay. Don’t rush this decision, trust that the right name will eventually find you. Good luck!